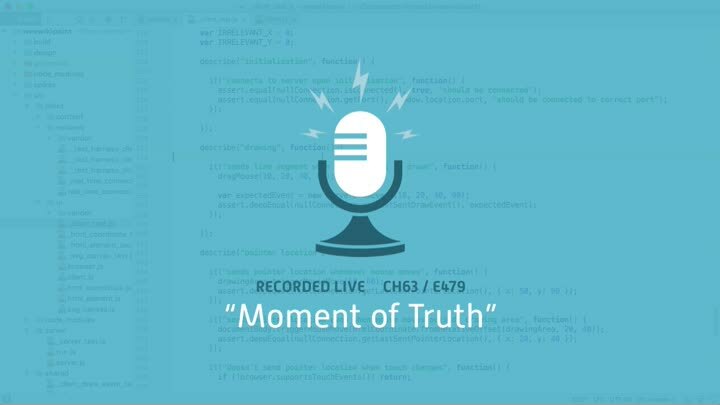 We finish connecting our client drawing code to our real-time networking code, and then it’s time for the moment of truth. After seven episodes with no debugging or manual testing, will our code work? Our automated unit tests pass, but that doesn’t guarantee that the code will work end to end. We hook it up, run the code, and cross our fingers.